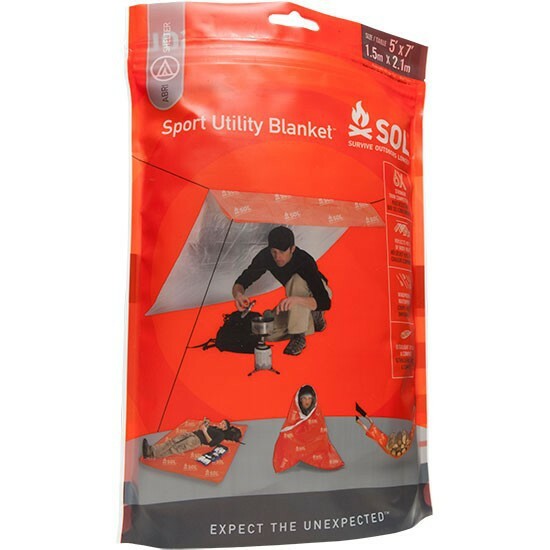 SOL Sport Utility Blanket. Reflect 95% of body heat. Windproof and waterproof. Ultralight and compact. 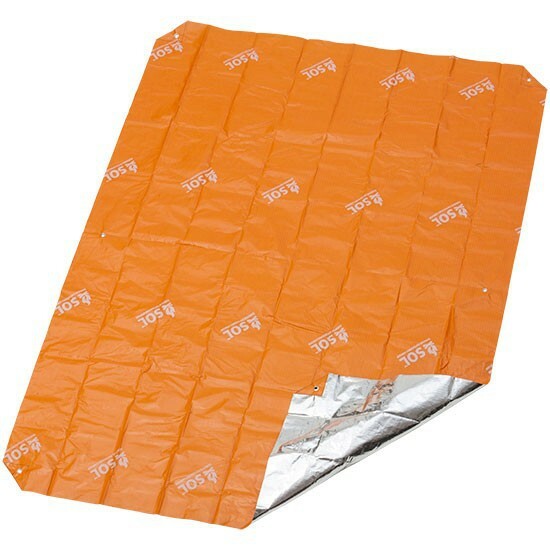 Survival Blanket made of polyethylene. This material makes it possible to reflect 95% of body heat. 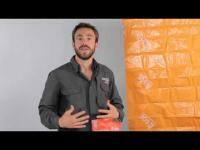 Windproof, waterproof and lightweight, this versatile survival blanket weighs only 320 grams. The single-layer woven material with Vaporphase encapsulation technology makes this the warmest, strongest, and lightest all-purpose blanket in its class. Extra-Durable Material: Single-layer woven structure is extremely resistant to tears and punctures - over 6x the durability of competing products. 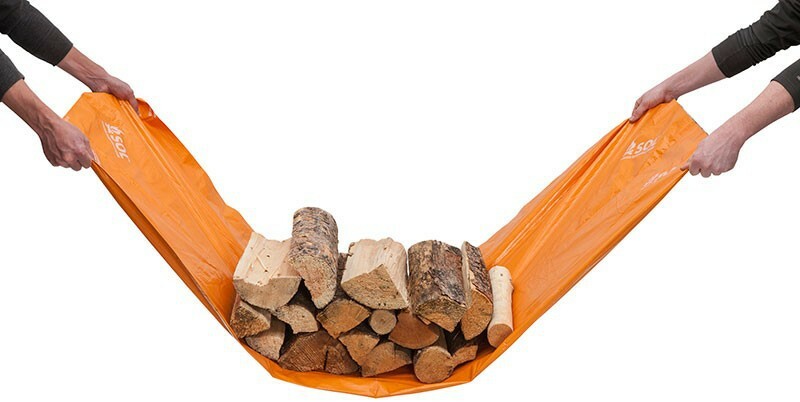 Haul Heavy Loads : Rugged material is ideal for moving heavy objects - from firewood to big game. 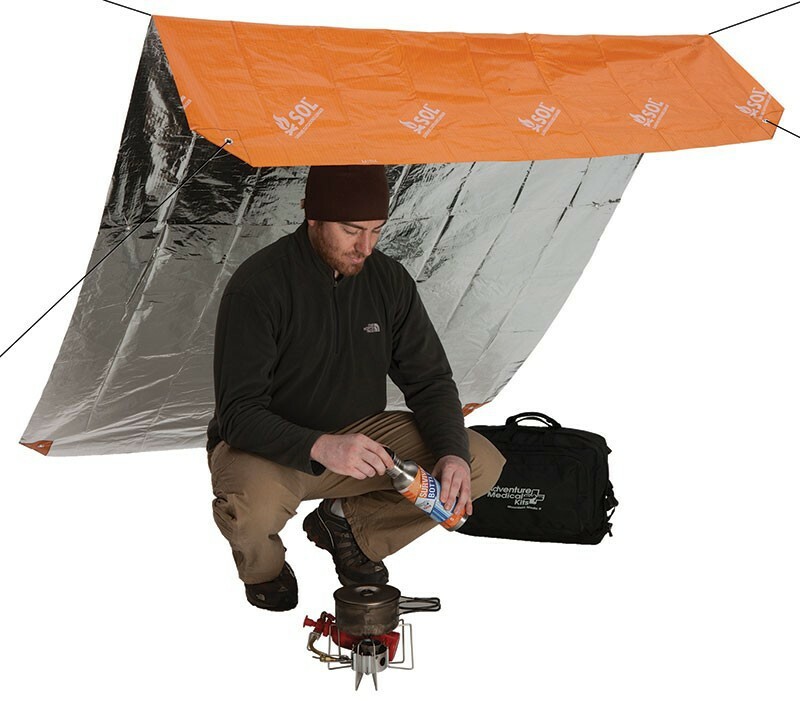 Rig a Shelter : Six metal grommets offer a variety of shelter configurations, depending on your needs. 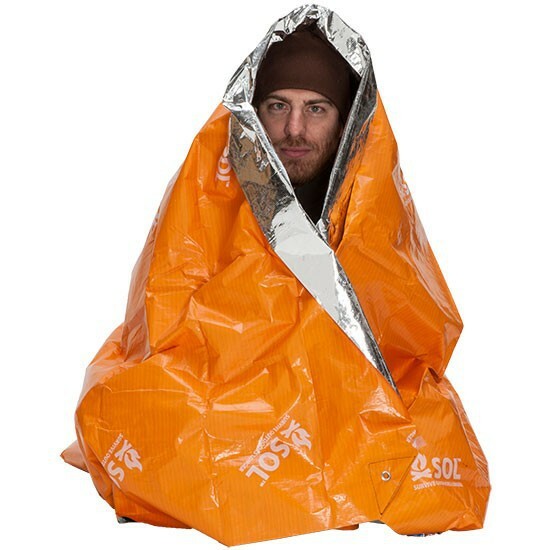 Stay Warm and Get Found : Material reflects 95% of radiated body heat; bright orange exterior color makes you easy to spot. More than Just a Blanket : Use it around the house as a sun-shade, motorcycle cover, outdoor blanket, and more.